Relocating or shifting to a new home is stressful but people are also excited to move to new home. Shifting to a new home changes the living environment, the surroundings, the neighbors and many other things. Most people are stressed when it comes to relocating as the process involves plenty of tasks. Here is the best checklist for you when you move into new house. Families need to consider many things before moving into a new house. You must complete doing all these things at least two weeks before moving. This post shares some things that every family must consider before move into new house. Although most people clean the house before leaving, not all people are the same. You should arrange the cleaning of the new house before you put all your items in their place in the house. The floors need to be cleaned and washed for a thorough cleaning. However, you should not wash the wooden floors, and only vacuum clean and wipe them with a wet mop. If the house looks dirty, you can hire a cleaning service to clean it as they have all the tools and equipment to perform the job. Clean the cabinets, plumbing fixtures, kitchen counters, floors, doors, windows and lighting accessories, etc. If the paint looks like brand new, you don’t need to repaint. However, if the color is worn, you must paint the walls and ceilings. Also, paint the doors and windows if required. Do not try to paint the house yourself, as you need time to relocate from your current location. Hire a good paint company to do the same for you. Painting the house will your family will feel good in its new home. Read : how to declutter your apartment in creative way? There are plenty of fixtures in a house such as in the kitchen, bathroom, and rooms. There are electricity fixtures, kitchen, and bathroom accessories. Check which fixtures are in proper working condition and what requires repair. Arrange the repair of faulty accessories so that your family does not face issue using them. If it is a rented home, there are electrical appliances that you can use until you live in a house. 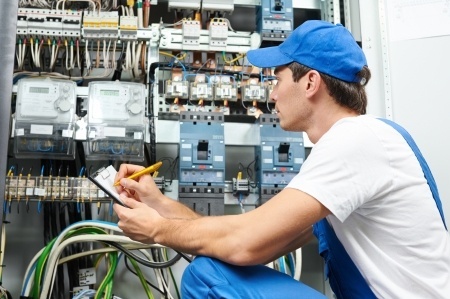 Check the working of all the electrical devices and ask the landlord to repair the ones that have problems. Many people do not get the appliances fixed as they need to leave home within a few months. Sometimes the electric wiring in a home is worn, and there is a risk of electric shock and short circuits. Call a professional electrician to check the electrical writing in the house and get the necessary repairs for the safety of your family. Mostly the furniture is not worn and perfect to use until it undergoes rough usage. However, families must check the furniture and get it repaired if required. If it does not look good, you can also varnish or polish the furniture. It will make you feel better when you use it and when a guest arrives at your home before you move into new house. You must meet the neighbors at your new location as they are the people with whom you will spend time for some years. Moreover, it will help you know them better, and they can help you in the first few days with many things. You can ask them about the best grocery stores, markets, transport services and the local services that you will need after move into new house. If there are no curtains on the doors and windows, you must install them as soon as you arrive at your new home. 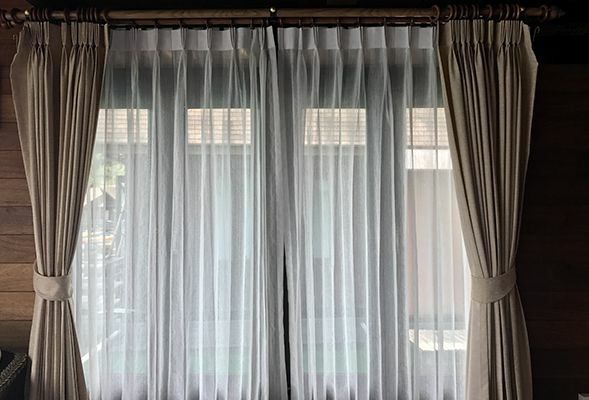 Window treatments and curtains are the elements of privacy that are essential for every house. Therefore, it makes perfect sense that it must be your first task after arriving at your new home. Installing the curtains offers you the privacy and a finishing touch to your doors and windows. You must change the locks of doors, especially are on the exterior of your house. The previous owners or tenants may have the keys of locks, and you should not put the safety of your home and assets at risk. Therefore, you should change the locks of at least the external doors if not all of them as soon as you start living in your new home. Also, change the faulty locks of the house. These are some things you must consider while moving to a new house. Some things you must do before moving while some can be done after the move. Hire a reputed removal list company like the removalist Cairns City to move your stuff to the new location. Hiring a company with years of experience can make your move convenient and stress-free.